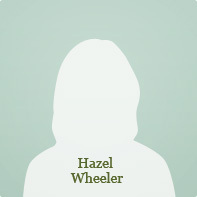 In 1970 I was waiting for a bus in Huddersfield, and started talking with a genteel looking, elderly lady next to me………. Marion Leake told us about her life in Holmfirth before the first world war. 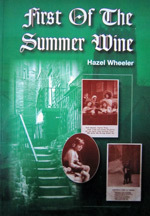 Marion did wish that I would write a book about her life….so here it is… First of the Summer Wine by Hazel Wheeler.